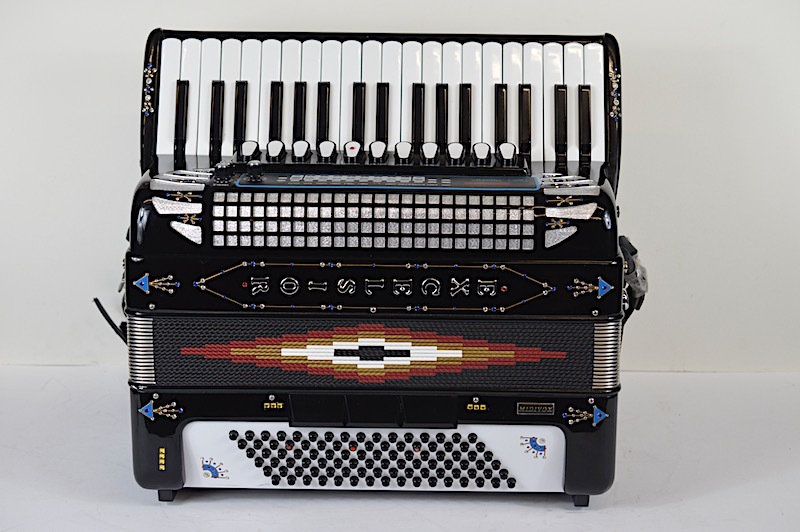 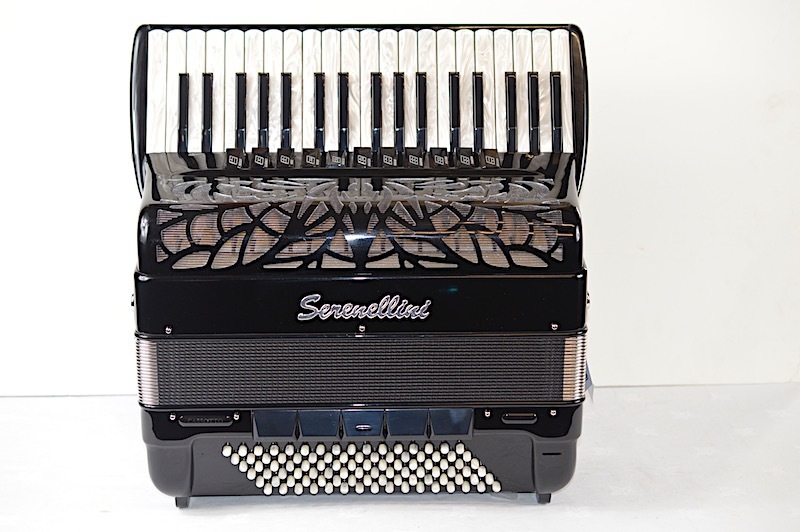 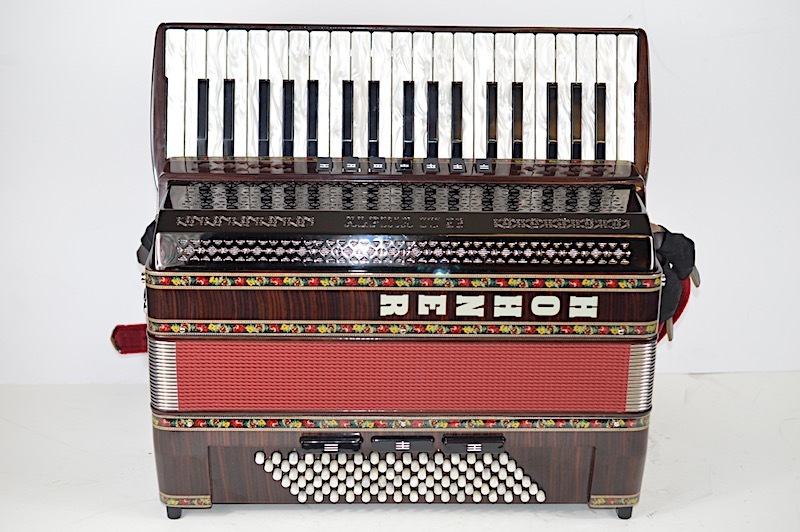 The Manfrini Jazz 37 piano accordion. 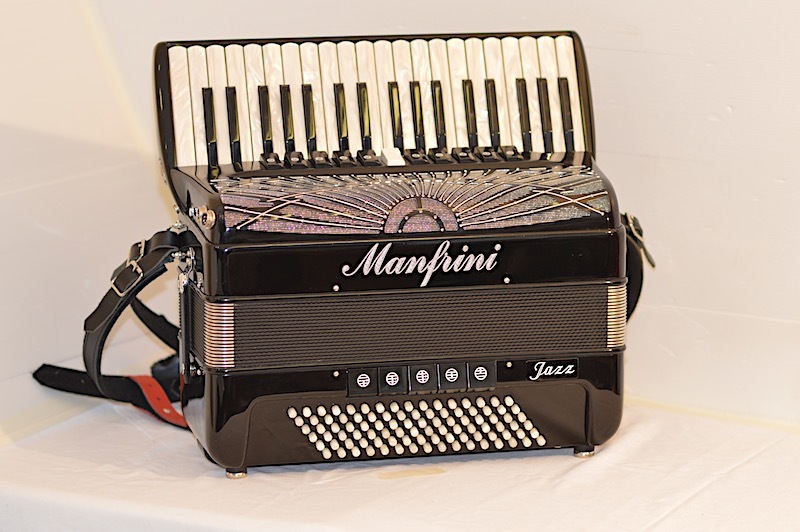 Manufactured in Italy by Manfrini. 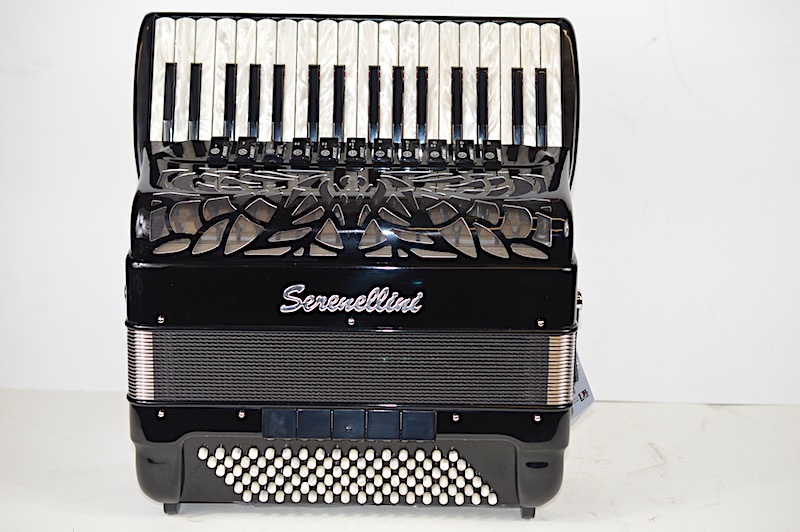 Factory fitted midi system and internal microphones. 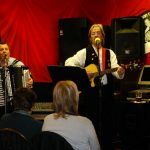 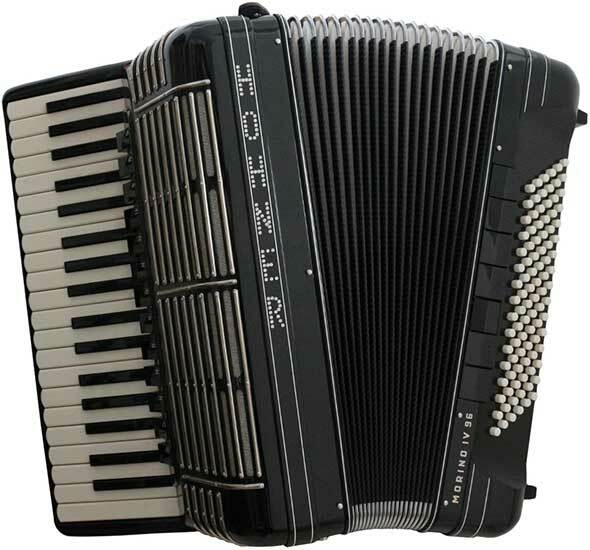 An excellent compact straight tuned accordion particularly suitable for jazz musicians and entertainers.